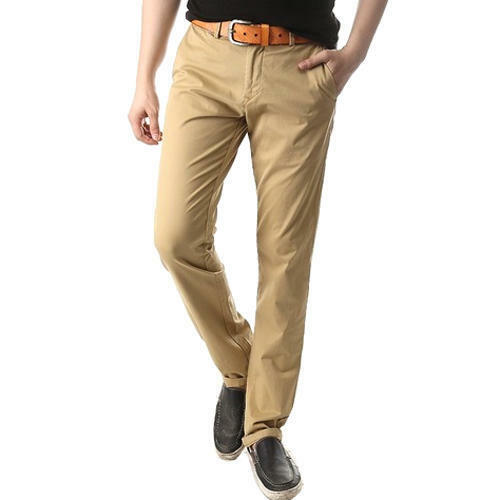 With our organization belief to offer qualitative range of products, we are involved in offering a beautiful collection of Men's Cotton Trouser for our valuable customers. Our offered jeans are stitched from highly soft fabric. Would like to sell in India only.